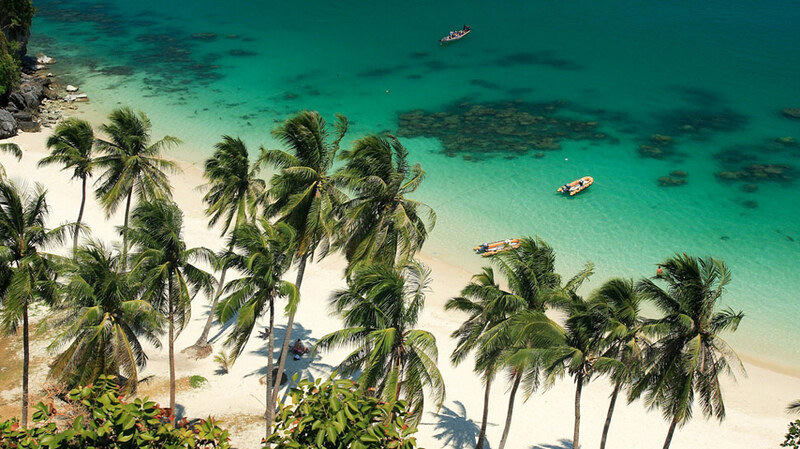 Approximately 890km from Bangkok, Phuket is Thailand’s largest island, roughly the same size as Singapore, with white sandy beaches and spectacular limestone islands, visitors flock to this exotic holiday destination. 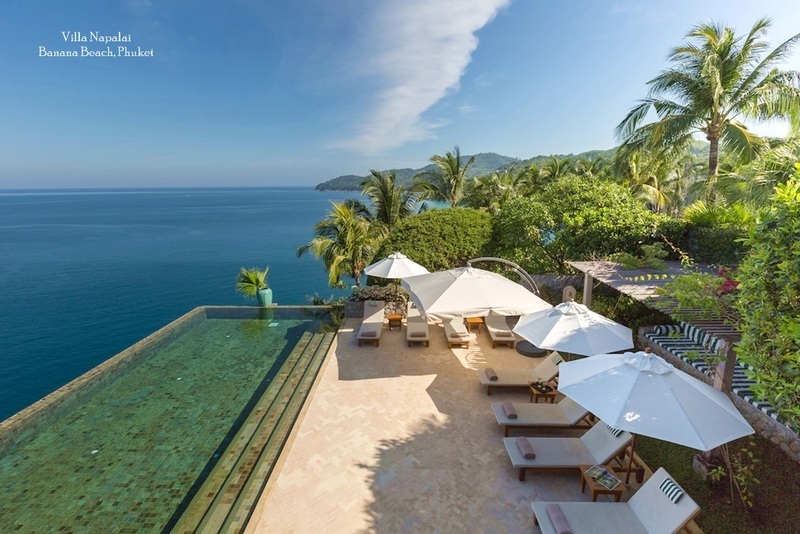 Although there are thousands of hotels to choose from, many of Phuket’s discerning visitors choose the peace and privacy only available in a luxury villa. International standard golf courses, luxury spa’s, fine dining restaurants and incredible sunsets complement the ultimate holiday experience. 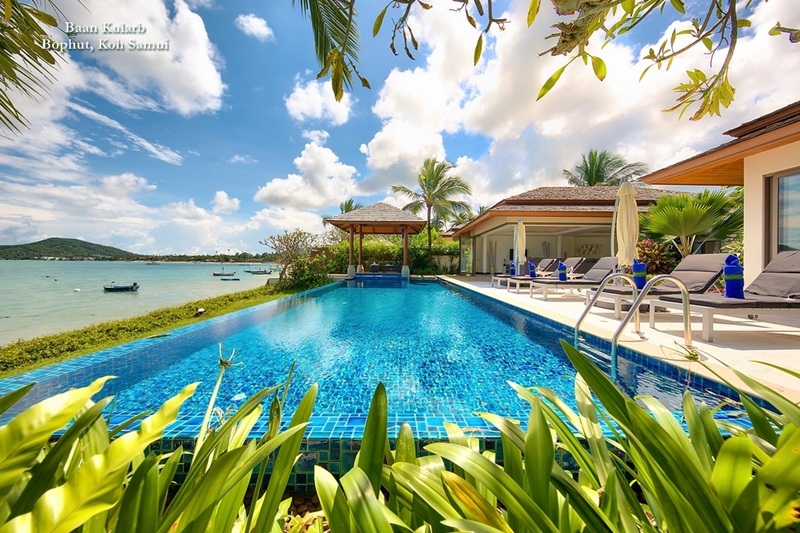 Holidaying in a Luxury villa differs from staying in a hotel as the guest is able to greatly tailor the experience to meet their specific needs. Guests are able to communicate with Villa management companies before their arrival ensuring all of their requirements have been met when they walk through the door. For many this can mean specific wines, champagnes and liquors ready on ice, a private chef who already understands the dietary needs of different individuals, or baby sitters on hand to help with the children. Hire cars with or without a driver, restaurant bookings and recommendations and travel itineraries can all be organized prior to your arrival or during your stay. There are many different types of villa to choose from depending on the group or individual’s needs. Families may choose to stay in a large five bedroom pool with gardens and beach front access, while honeymooners might prefer a quiet isolated sea view villa nestled in the mountains. 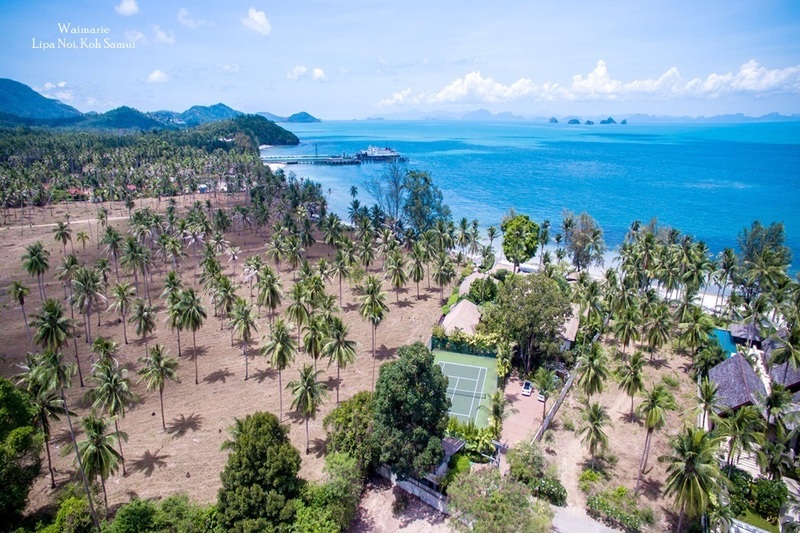 Most of Phuket’s villa’s are built in tropical modern style allowing the comforts of air conditioning and luxury furnishings combine with spacious outside terraces, tropical gardens and fantastic views. Most feature traditions of Thai and Asian design with stunning Buddha icons, teak wood finish and Thai silk. 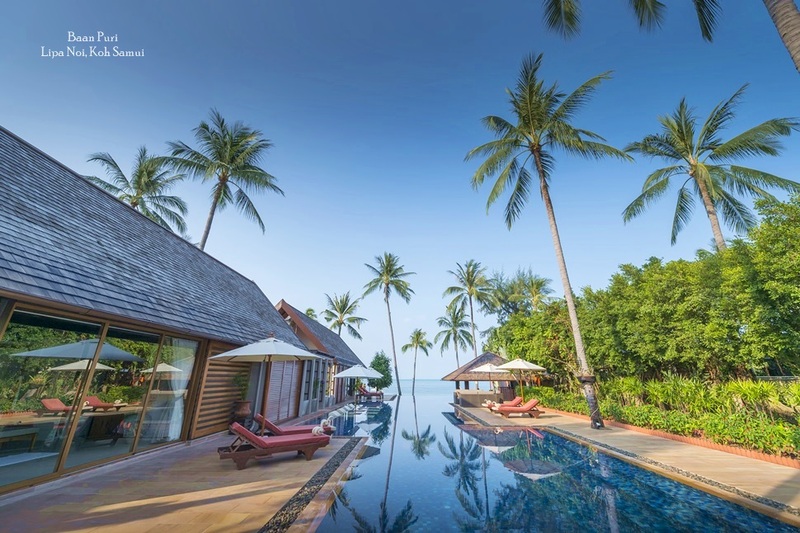 Flat screen Televisions, DVD players and music systems have become normal features of Phuket’s luxury villa’s as is at least one swimming pool. Some villas have Jacuzzi’s and most villa management companies can help organize traditional Thai massage therapists, manicurists and beauty practitioners to treat guests in the privacy of their luxury holiday home.